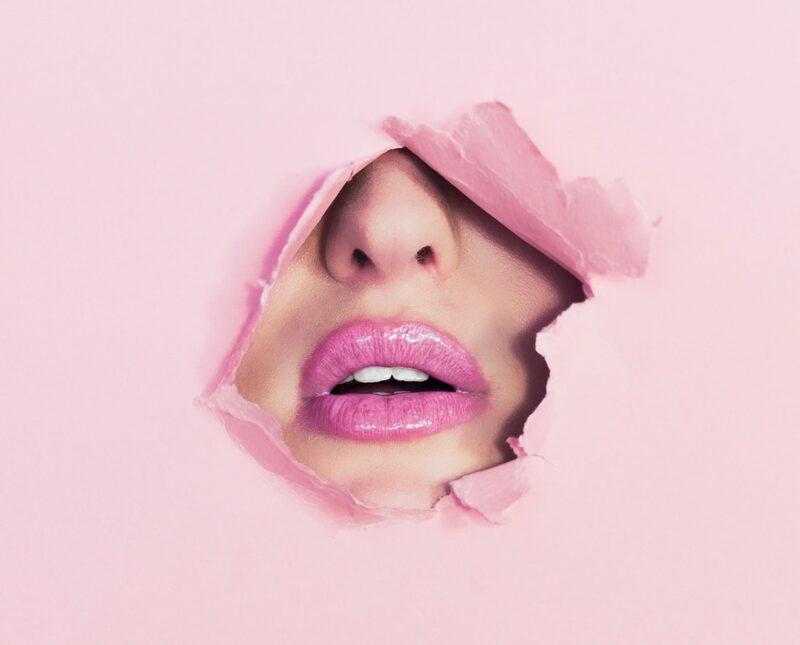 This April, we’ve seen a comeback of sorts for some iconic beauty products, like J’Adore Roller Pearl of the legendary Dior perfume, and Elizabeth Arden Advanced Ceramide Capsules. Both have been around since the ’90s and have been given a new life with refreshed formulas and beautiful repackaging. Others in the lineup include an unassuming-looking lightweight lotion from Chanel Beauty and a lipgloss that promises to look as shiny as a new car. Here are some of our favourites this month. The words ‘rear view mirror’ in its name is not as random as you might think. 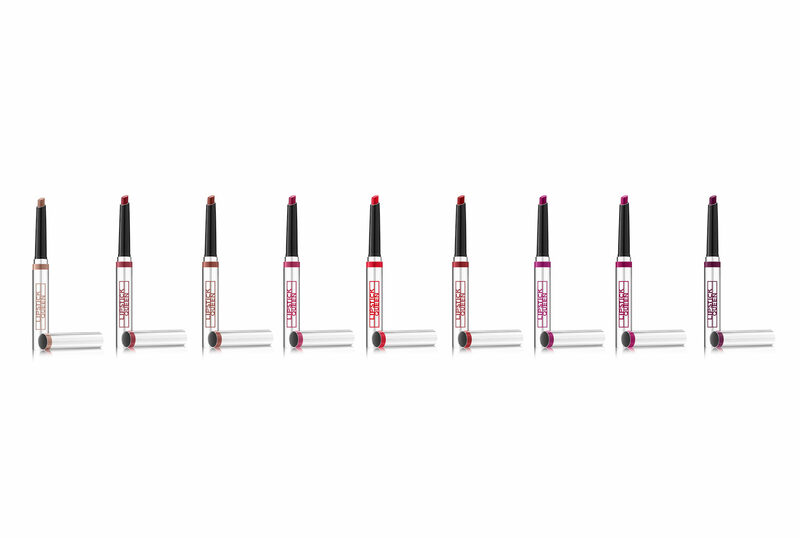 These lipsticks take inspiration from the reflective surface of a shiny new car, enveloping your lips in a non-sticky, jelly-like gloss that melts on lips and soothes with moisturising Vitamin E. Film formers in its formula helps the colour stick for longwear. For all the diligence you’re paying to your skincare, how much of it goes into bodycare? Give the rest of your body the TLC it deserves with a body oil. And before you think of sticky, dripping oil, the Huile Divine is exactly its opposite. First, it uses a spray applicator, which instantly brings to mind a fine mist. A spritz releases the oil that gently settles on skin, leaving it glossy and hydrated sans the stickiness. The scent itself is a dream, and reminiscent of a floral bouquet, with notes of jasmine and rose. The J’Adore Roller Pearl is the perfect perfume to pop into your bag. Gently roll the pearl applicator on your neck, nape and pulse points to leave the scent of jasmine and ylang ylang on your skin. It’s an oldie but goodie. 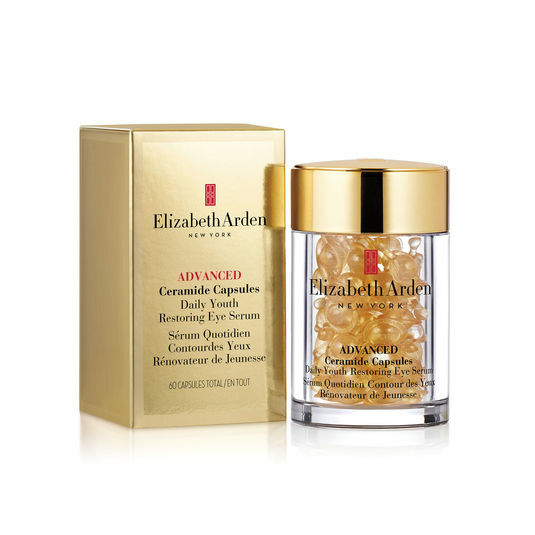 Elizabeth Arden’s Advanced Ceramide Capsules was first created in 1990 and has since seen regenerations of its formula. The biodegradable capsules contain just the right amount of serum needed for you to apply nightly. Each are powerful pills for the skin, boosting skin barrier repair with fatty acids and cholesterol, moisturising with botanical complex, and working hard to smooth wrinkles and reduce fine lines. For oily skin types, the formula may be a tad rich for daytime, so apply this at night and before you apply your moisturiser to wake up to radiant skin. A good blush is a lifesaver. A few swipes and your skin is instantly brightened with a rosy hue. 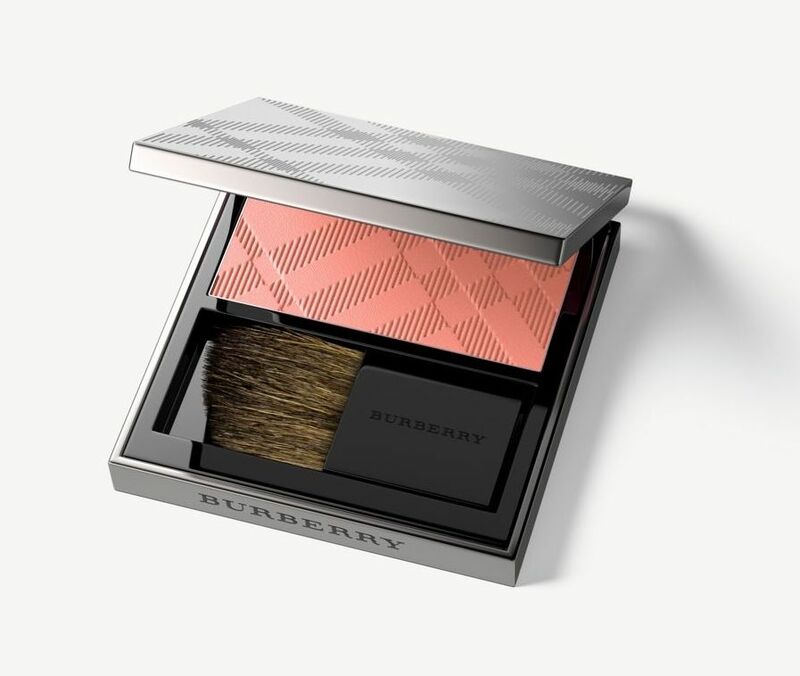 The Burberry Light Glow blush does exactly what its name suggests, enhancing your skin with a subtle glow. The powder blush is beautifully pressed into the label’s signature checks, and gently enhances complexions with a subtle radiance. Lightly dust on the cashmere soft, finely milled powder for a pop of colour on the cheeks. Swipe on more for a louder luminescence and megawatt colour. 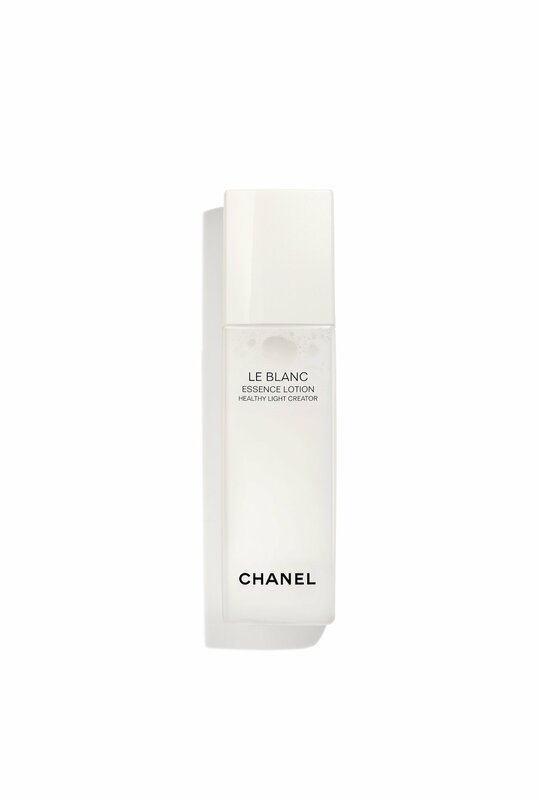 Revitalise and restore radiance to skin with this power-packed lotion. The secret to its efficacy is the label’s trademark Pit technology, which enables tiny drops of oil to exist in its emulsion with water. It applies on skin like a watery dream. The lightweight and soothing formula —it contains ume extract — calms the skin and gives it the much-needed vitality. Perhaps best of all is its brightening traits. Along with ume flower extract, a vitamin C derivative restores brightness and translucency to dull skin.